Custom Tarps Ontario for applications. At Martarp, we offer a complete range of custom tarps for your Ontario rig. Pick the one that’s just right for what you need, and we can build and install it for you. Pick from Elcargo® cover kit system, Shur Lok® Self locking Side roll / Return lock, Ratchet strap / Side roll tarp system, or Cramaro front to back cable system. 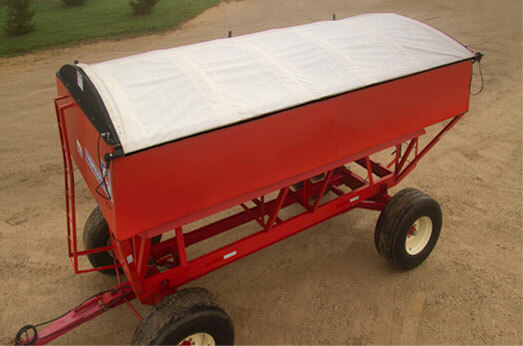 We also specialize in gravity box roll tarp kits,tender / spreader roll tarp kits, grain buggy roll tarp kits, and roll off bin cover kits. 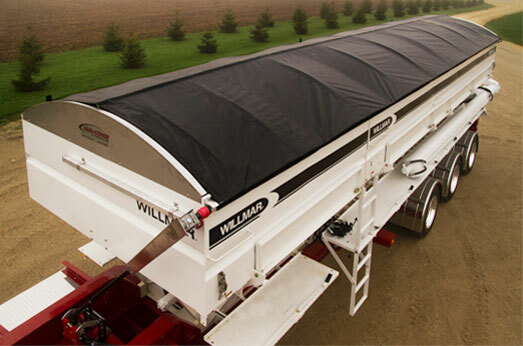 Your load is important to you, so make sure it’s properly protected with a heavy-duty tarp made to your specifications. 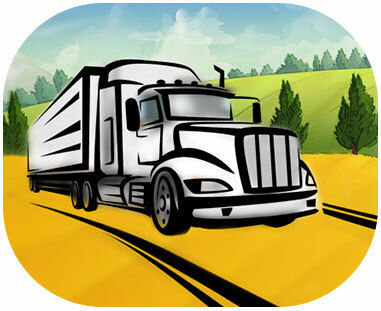 At Martarp, we make and install tarps for lumber transportation and storage, bale tarps for outdoor winter hay storage, gravel truck tarp kits, and custom tarps for utility trailers. We also provide tarp repairs. 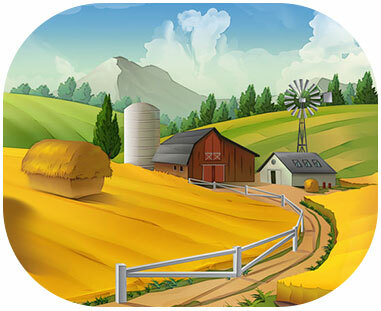 Anyone raising livestock knows that ventilation, climate and dust control are critical. Keeping a continuous supply of fresh air circulating through your barn or enclosure is the best way to ensure the comfort and health of your cattle, pigs and poultry. 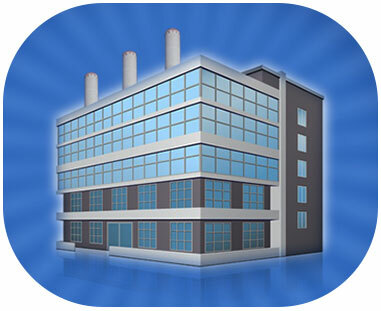 You also need the ability to easily and continuously control the amount of air exchange that takes place during varying weather conditions. 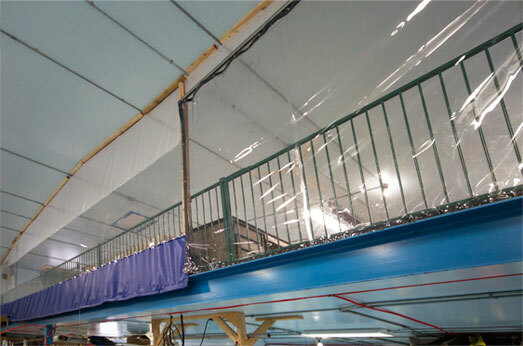 At Martarp, we provide curtain systems for livestock ventilation, tarp doors for climate and dust control, vinyl strip curtains for dust control, and room dividers for dust and temperature control. 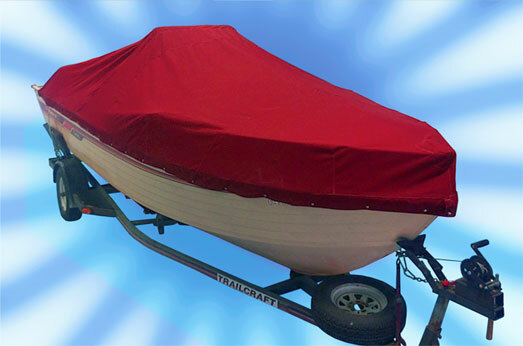 We custom make tarpaulin covers for every purpose – boats, canvas buildings and shelters. 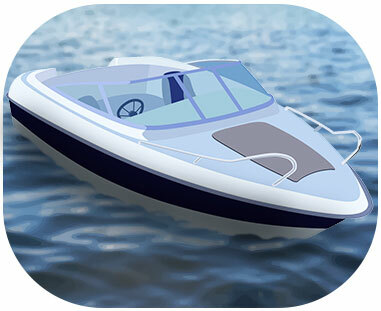 We create custom covers for pontoons, canoes, kayaks and fishing boats. We make and install custom built coverall buildings & garage shelters, and create a wide range of custom tarp and canvas projects. We also offer a full range of repairs, providing tarp building repairs and recovers.